Spammers, Scammers and Rip Offs! 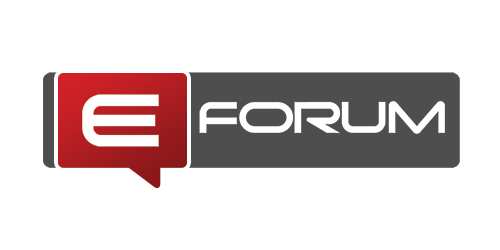 Help us Spread the word about eForum! More than 500 members and 1,100 posts in less than 2 weeks! Happy New Year from the team at eForum!